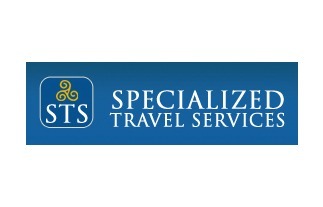 New York based Specialized Travel services are the only dedicated travel operator dealing exclusively in Ireland in the US. Lead Generation: Lead Generation in the US – Generate leads for US based individuals looking to holiday (vacation) in Ireland. STS had a website that generated leads but not enough. After extensive research emarkable in consultation with STS looked at developing a new digital marketing platform. Emarkable had worked with STS before on their older site but time had moved on and technology and Google’s requirements were no longer catered for with their current site. User Experience – ensuring the visitor can feel confident about the company. This for us was all about the confidence, the proof and the user experience. The user had to find the solution to their problem on the site. Because the site was not a booking site we were always going to struggle to compete with the online booking engines but this was not STS’s market position. STS provided a service, an agency service that would customise your tour and provide you with the tour or experience that you require. Reach – we focused through Google search engine optimisation on ensuring people could find STS as a solution to their problem when they went to Google. Extensive buyer research and keyword opportunity identification led us to develop streams of client enquiries in line with the stated business objectives. Quality leads rather than quantities of research enquiries that were going to book online anyway – the bane of travel agents day. Engagement – using social media and email marketing for nurturing and for acquisition. STS use third party emails also. Measurement – analytics, email statistics, social media metrics – all are measured to evaluate each campaign and ongoing campaigns. The in-house team are under resoucred in terms of marketing and work with emarkable on the tasks that are most effective. Its a really competitive market yet STS have a unique selling proposition and are capitalising on this. 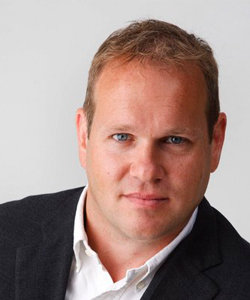 Emarkable are assisting STS in developing and continuously improving their marketing.